In theory, adaptive design sounds like a high-end option, while the responsive design may seem like something improvised but this is definitely not the case. Think about it, just 15 years ago, phones were completely different devices, used for something completely different than they are today. In 10 years, they may get replaced by something else. Last several years saw massive breakthroughs in the field of VR, with new devices being released, while AR stands to make this transition even greater. In just a couple of years, most cars might have AR windshields, so how will this affect the world of web design? The truth is we don’t know. However, most business owners are having trouble keeping up with the issue of adaptive vs. responsive web design as it is, which makes these hypothetical, futuristic questions a bit out of place. Still, in order to shed some light on this issue, there are several pros and cons of both of these trends. 1. What are the similarities and differences? We should probably start by stating some of the obvious similarities and differences between these two design trends. For starters, both of them have the same purpose – improving websites visuals and functionality across various devices. This is especially important for mobile users which are currently the majority of the online world. The difference, however, lies in the experience that your audience receives on different devices. While responsive website only focuses on the size of the browser, adaptive design chooses one of the layouts it has in store depending on the device you’re using to access the site. Moreover, a responsive website has a greater versatility and flexibility, seeing as how adaptive website only comes in six different widths: 320, 480, 760, 960, 1200 and 1600. Needless to say, this could cause a slight problem with desktop users with particularly large monitors or Smart TVs attached, seeing as how the biggest 1600 wide resolution may not be enough. Nonetheless, these are rare isolated cases which can be completely neglected. The first thing you need to have in mind is the overall user experience, which, tends to be slightly in favor of responsive web design (adaptive still performs better for each device individually). Sure, with the right device in mind, skilled designers can do wonders even with adaptive design, yet, devices are constantly changing in screen sizes. Sure, you have smartphones and tablets covered, however, what if the next big thing in the world of mobile devices is something between phone and tablet in screen size? What if it’s something larger than both, yet, smaller than a standard laptop screen? What if, it’s the AR or VR we’ve discussed in the introduction? So, those who are planning for the long-run might find that the universal adaptability that a responsive website has to offer might give you a better overall ROI. Another benefit of responsive web design lies in the fact that you have a single website to work with. Multiple versions of your website are allowed and, usually, not sanctioned by Google, yet, you have to understand that it still represents a duplicate content, which is not something most search engines appreciate. Apart from this, enacting all principles of on-site optimization on multiple websites is exhausting, even if the adaptive website didn’t take longer to build than their responsive counterparts. Still, no matter what you choose, it would be wise to revise your digital marketing strategy, while weighing in your options. One of the greatest examples of adaptive web design lies in the fact that these templates have an easier way of determining which device your user is currently on. For instance, you can tell if a single person accesses your e-store from multiple devices while using the same account. Moreover, you can keep track of the number of repeat visits and even take note of the device that the purchase was finalized on. Most importantly, you can use GPS to track the whereabouts of the user, which is important in several different aspects. According to one of the recent surveys, as much as 78 percent of local mobile searches eventually become offline purchases. Those who sell their products both online and offline should take special note of this particular piece of information. Earlier on, we stated that adaptive web designs take longer to build, however, when it comes to the amount of work invested in a single version of the website, it’s more than clear that responsive design developers are at a clear disadvantage. In order to cover every scenario possible, responsive web designs have to be made with a solid HTML5 code, which takes a lot of skill, effort and dedication. Even then, you might have some trouble with older devices and legacy browsers (on the other hand, it’s not like this is adaptive website’s strong point either). As for the adaptive design, its greatest advantage is the fact that it provides users with a completely new experience for each device they use. After all, your customers want to see that they’re worth walking that extra mile for and this is where adaptive design shines. However, making six versions of your website (even if it’s the simplest layout there is) is a lot of work. Out of the two, the latter one is much more likely in need of some professional assistance. With the responsive design, you need a skilled coder, with adaptive, you most likely need a team. While some suggest sticking to desktop users because they still boast higher conversion rates, others suggest switching to smartphone and tablet users for their sheer numbers. In truth, you need both of these demographics. In the past, you had to set up a store in each city and an international office in every major business hub in order to become omnipresent on the market. Now, you simply have to pick the way in which your website will respond to different devices and make it count. After all, the business world never looked kindly on those focused on shortcuts. For years, Google has dominated the online marketing industry without as much as a backward glance. Even in 2017, the search engine giant is making changes to its functions to monopolise more power. Although this fact might make you think Google is going to have more power over you, that isn’t the case. Indeed, you can use the new modifications to dominate Google and become a marketing master. It isn’t easy, but it is possible thanks to the following tips. Implement these into your strategy, and you’ll be all over the electronic front pages. The irony of becoming a Google master in the here and now is that it takes decades. There isn’t a quick fix, and the reason is simple: Google ranks age over beauty. Sure, you can tweak your site so that it is aesthetically astounding, but the G-dawg doesn’t care. What it does care about is the quality of your links, content, and the indexed age. Without these three components, your strategy won’t gather any traction whatsoever. The bad news is that it takes years to come to fruition, but if you start now you will get there quicker. Scratch that because it should read ‘content is and always will be king.’ Some things evolve over time, as you would expect, and content is no different. However, what won’t change for a very long time is its importance in SERP. Simply put, Google trusts content more than anything else, and trust is a major player in its current algorithm. Now, the written word might not have the same impact as it once did, but they are other forms of content. Online video is the current king and one you should use to your advantage with short vines and social media links. When all’s said and done, the algorithm that searches ranks sites wants quality over quantity. Obviously, this shouldn’t come as a big surprise because quality has always been the main man. However, some people don’t do the right things when it comes to producing quality throughout their site. What does this mean? It means you opt for beginners over professionals. Whether you need search engine optimisation experts or web design experts, you shouldn’t compromise. Okay, they are more expensive, but they the tricks of the trade. You, on the other hand, are only guessing and hoping you get it right. 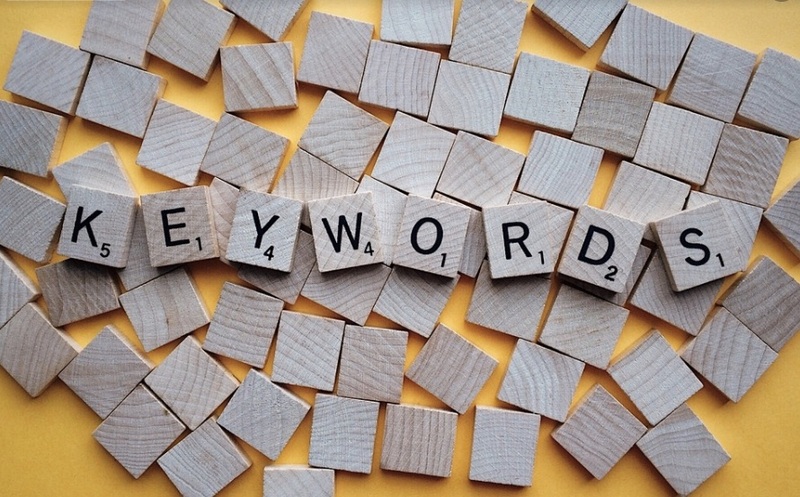 To rank highly, you will find it tempting to stuff your content with keywords. Although this seems like a valid option, it isn’t because of Penguin. Penguin is Google’s spam filter that finds sites with too many keywords and phrases and penalises SERP. Instead, you want to use them sparingly along with LSIs. That stands for Latent Semantic Indexing, and it ranks content which uses words and phrases that have close matches. In layman’s terms, it’s a loophole in the system. But, it is something that Google doesn’t punish, so it’s fair game. 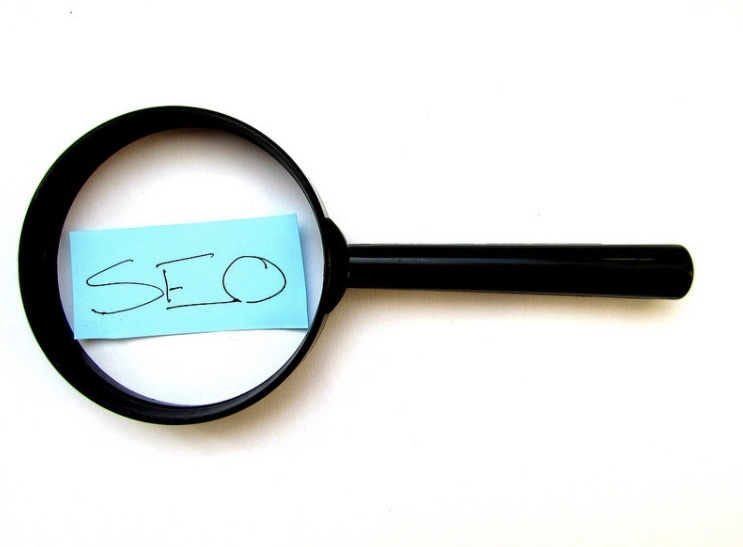 Are You An SEO Schmo? Search engine optimization is a phrase that strikes fear into the hearts of even the toughest entrepreneurs. It’s difficult to get right, and even if you do get it right, it can take a heck of a long time to see any results. Many people new to the art tend to get frustrated. It just takes so long for anything to happen, it feels as if search engines are just punishing you. That leads people to make mistakes that can hamper their success in the long run. Here are some SEO mistakes that you must avoid. Some businesses who are desperate to rank better will start keyword stuffing in an attempt to convince search engine algorithms that they are the most relevant page for a particular search term. While this might sound like a good idea, in theory, it’s actually a bad idea in practice. The reason for this is that search engines are very sophisticated these days. Not only do they take into account myriad other consideration when ranking a page, besides the keywords, they can also penalize websites that they suspect of keyword stuffing. In any article you post to your site, the first mention of the keyword matters the most, and then any subsequent keywords count for less and less towards your ranking. The drop off in the importance of following keywords is steep, so there really is no reason to keyword stuff for the purposes of SEO anymore. Let’s suppose that you’ve written a beautiful, well-researched article with a bunch of links to your sources for the benefit of your readers. They’re merrily reading through your article when they stumble across a link reading “click here to look ten years younger.” Of course, half of the people reading the post will click to find out more. The problem, however, is when that link is broken and the page on the other end fails to load. It’s annoying for your readers, and Google doesn’t like it either. In fact, Google will punish websites with lots of broken links to it’s a good idea to make sure that they are all in working order. 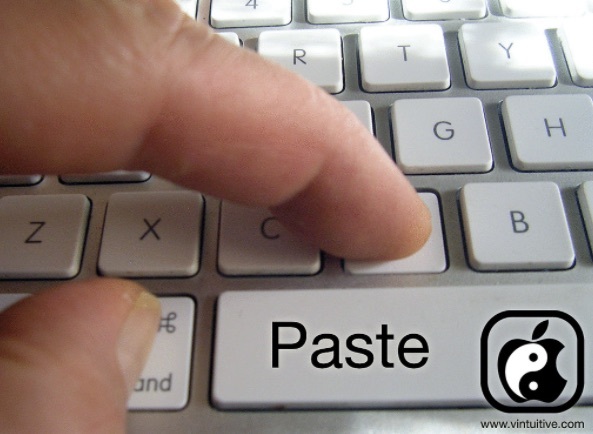 At school and university, plagiarism is a “crime.” Copying the work of another (or even yourself) was bad. On the internet, Google takes a similar view. It doesn’t like copied content and will punish websites that it thinks are just reproducing content from authority sources. Needless to say, cut and paste jobs don’t work. A much better strategy is to create your own compelling content. This will make you stand out, give you a monopoly on a particular subject area or angle, and help keep people coming back to your site – which, after all, is what you want. It’s also a good idea to prevent duplicate content from cropping up on your own site too. Often duplicate content affects ecommerce sites that have multiple pages for the same product. Remove these duplicates to avoid being down ranked. Persuading new people to come to your website could be the difference between success and failure. Your website has to have the ability to appeal to people outside your core group of fans and followers. Here are some tips to help you with that. Guest blogging is something that is still very valuable, no matter what other people tell you. 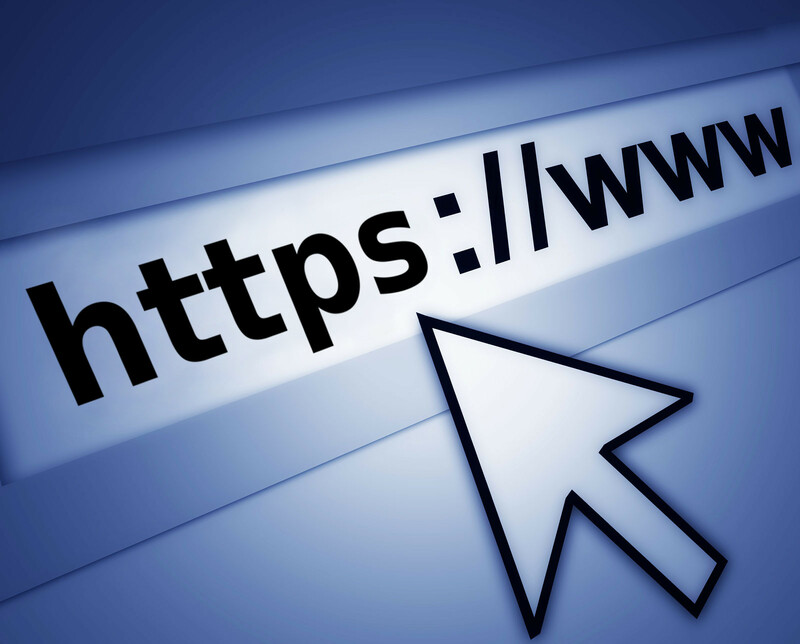 If you can secure a guest blogging spot on a good site, your own website will receive a massive boost. As long as you make sure that it’s easy for people to follow a link back to your website, it’s definitely worth it. Creating spam content is not going to go down well though, so make sure that you’re creating good content. It should encourage people to read more of your writing. And you should also be sure to ask other reputable bloggers to write guest blog posts for your own website. You can’t do it all by yourself when it comes to directing more people towards your website. You really need to get the right support from everyone around you if you can. What you really need is help and advice from the best professionals. So, talk to people who know about improving traffic and conversion rates. If you don’t already know anyone with those kinds of skills, you should hire a company to do the work for you. There are many companies out there that focus on things like conversion rate optimisation. They can be the ones to increase the number of people who visit your website and become customers. LinkedIn is one of the very best platforms for businesses these days. It’s a site that you should definitely be taking advantage of. It’s like the social media platform for business leaders and professionals. And these are people with influence. If they like the kind of thing that you post on your website, they could share it on other platforms too. This can massively boost the amount of traffic coming towards your site. Of course, the content will need to be good in the first place if you are going to make this happen. So, the quality should come first. But once that’s covered, share it on LinkedIn and see what happens. People won’t give your site a chance if it’s not fast. They will leave and head to a competitor before the page has even had the chance to load properly. If speed is an issue for you, you should think about what is making your site so slow. It might be the case that your web host is letting you down. If that’s true, then you should find an alternative as quickly as possible. There’s nothing worse than having to put up with a host that doesn’t do what you’re paying for. Third-party plug-ins and things like that can also have an impact on the speed of your website. Whatever it takes, make your website faster. The more you can increase traffic to your site, the more sales you will make. The sales should lead to higher revenue streams, which will lead to more profit. Finally, you should be well on the road to running a successful business. As you can see, traffic is essential for any and every business. But, it isn’t possible with SEO. Sure, you will see some traffic even if you don’t bother with links or keywords. Yet, it will be minimal. To get big amounts of people visiting your site, you need to use advanced techniques. Here are a few that work very nicely. The wisdom of crowds is a theory that states the best place to find information is from a large group of people. That is because a large group has a diversified range of thoughts and opinions. In your case, that group of people is your customer base. And, what they say is what should drive your site. They are the people that you want to impress and accommodate as they are the ones that spend money. So, it is vital that you give them what they desire. To do that, mine the information they give you from sources such as social media posts and surveys. Everything they say on these platforms is a piece of constructive criticism that you can use to your advantage. There are many forms of search engine optimization, but white label SEO is one of the most effective. In basic terms, it is where two companies come together for the good of the cause. In more basic terms, it is where two companies piggyback off each other’s success. Both provide a part of SEO, and then both reap the rewards of the partnership. The trick is to find a business that targets the same market, but that isn’t a direct competitor. Or, you can use agencies that specialize in white label services. Sure, your homepage is an important part of luring people to your site. But, a landing page is a more effective tool. That is because landing pages are normally the pages that the customer wants to look at first. So, instead of going through your site, you want them to land on the right page at the first time of asking. To do that, you need as many landing pages as possible. For every marketing campaign that you set up, you want a specialized page with a strong value proposition. Why? It is because it makes your site more ‘clickable’ to browsers. The internet isn’t about desktop users anymore. Mobile users are taking over, and you need to adapt to the change. Tablet and smartphone users are a huge percentage of your base, and you can’t afford to dismiss them. With that in mind, create mobile sites that are easy to navigate. Your customers will notice the change, and they will thank you with their time. An app is also a great idea if you can create one for a reasonable price. Believe it or not, but your social media presence has a direct impact on your search engine rankings. Whether you’re a small business, a blog or a giant corporation, the same is true. The world wide web is essentially a giant game, and it can be mastered. As long as you have an understanding of how all the pieces work, you’ll be sure to dominate. How are SEO and social media connected? For years and years, a company website was really the only way to find that company online. Twitter wasn’t even launched until 2006, and Facebook was two years earlier. As such, these social media platforms are still… well, new, for lack of a better word. They’re very early on in their life cycles and have a long way to go. In short, we use social media to follow those businesses and personalities we care about, but we rarely find them through social media. Have a quick Google of ‘Coca-Cola’ or ‘AMC’ and the first result will always be their site. Their social media will be a bit further down the page, and that’s how we should think of the two. The website is the tree, and social media is the branches. Those websites aren’t the top result by accident, either. They’ve been optimized to within an inch of their lives! In terms of SEO, there are a ton of basic tips that can go a long way. 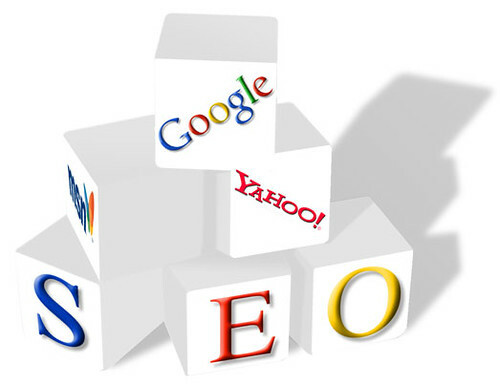 Jeff Millett at TheSEOWhiz.com has some great general SEO advice that can help you boost your web presence. And, what’s more, a lot of these link right back into your social media pages. It’s important to think of your Twitter and Facebook as little side projects, and start prioritizing them. Use them in conjunction with effective website practices to get the best results. There are several key ways that social media can give a boost to your SEO, and several key ways that it will define your SEO. Social media is changing our world, so don’t get left behind. When you post something to Instagram or Twitter, there’s a chance it will be shared. Link building is a way for companies to place links back to their website all over the web, creating a widespread presence. When somebody shares a post you created, this is effectively another ‘link’ back to you and your page. Social media sites are arguably the most credible in existence as they rely on user satisfaction. So, a ton of shares will be looked upon favourably by search engines. There are only so many places you can place keywords on your website, but social media gives you another place to do so. Most companies will have a short description of themselves in their bio, with relevant terms embedded in it. In addition, all the tweets and posts they write are another way to embed search terms, meaning your power is relatively unlimited. So, hopefully, this article has cleared the subject up for you. If you’re new to social media and SEO, they can both be daunting tasks to take on. In reality, they’re simple and effective tools on your web utility belt. So get out there and get building!